EVERY TEEN ATHLETE DESERVES A MENTOR AND OPPORTUNITIES TO STRENGTHEN THEIR CHARACTER, ACADEMIC AND ATHLETIC DEVELOPMENT. PROJECT ATHLETES partners with school districts, individual schools, community organizations, and fitness facilities to operate our training program which we call a Locker Room. Our Locker Room structure allows PROJECT ATHLETES to be adopted and personalized to fit individual organizations all while providing elite athletic training with our proven workout and mentoring program. PROJECT ATHLETES is also a valuable component to after-school programing schedules offering students a "team" to be a part of. If you are a facility who would like to learn more about opening a PROJECT ATHLETE Locker Room, please contact us at info@projectathletes.com. NEWS: Project Athletes Franklin Middle School Knights Locker Room after-school programming will be extended through the school year! Due to popular demand, Project Athletes’ Fall session will continue into the winter and spring months on Mondays and Wednesdays, 3:00-4:30PM. Cold temperatures will keep sessions indoors. Details: Meet in the cafeteria | Sessions run 3:00-4:30P | Drop-ins welcome | Snacks are provided | Athletic apparel/shoes are provided for permanent use upon request. Ask a PA coach or check out Project Athlete’s Cleats for Kids Program. Don Moyer Boys & Girls Club: Stay tuned for new sessions coming! 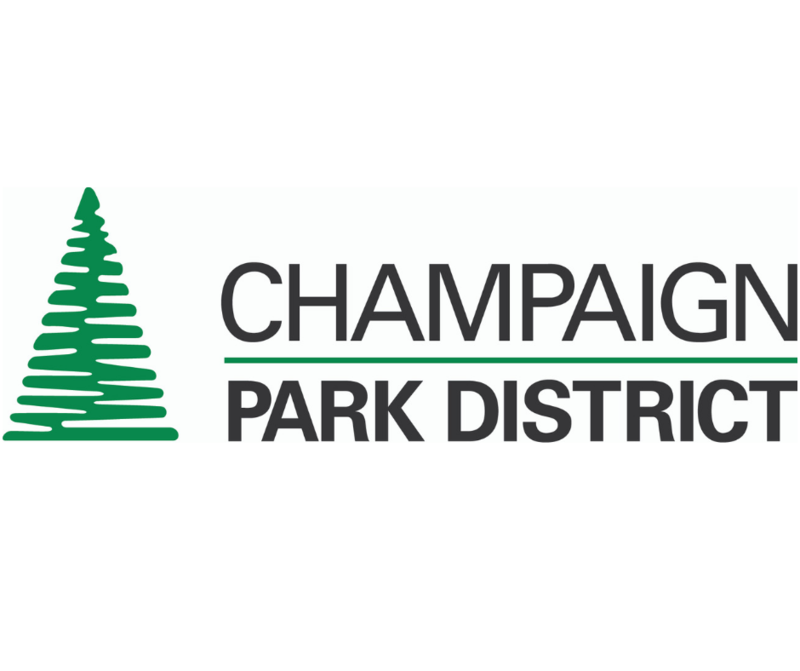 Champaign Park District: Summer Speed School 2019! Registration opening soon!